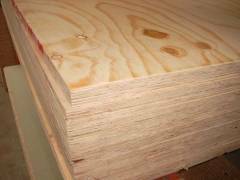 Joseph Parr in Middlesbrough carry a huge range of plywood sheets, ranging from 9mm up to 18mm. 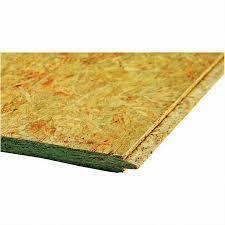 Our range includes OSB sheathing boards and WBP plywood, genuine quality products suitable for your building projects. 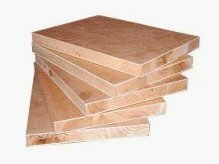 Most of our plywood sheets are made from pine, which offer a highly resistant product. 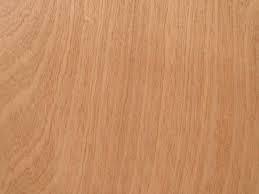 To strengthen exterior walls, to build flat roof decks etc. 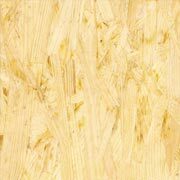 Our plywood sheets come in a vast array of applications. 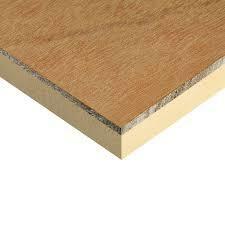 Choose between different colours and dimensions and get your sheathing plywood delivered within a few days. 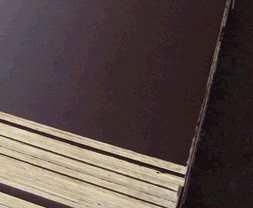 We also supply timber decking boards & Driveway block paving if you need further supplies to give a new look to your outdoor spaces.